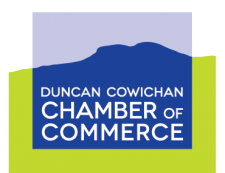 Celebrate and explore the many cultures of Cowichan! Free Family Fun – Wheelchair Accessible This year’s Festival includes old favourites like the International Fashion Show – with colourful, traditional clothing from around the world. Guests can stroll dozens of booths and engage with local community services, businesses, artists, merchants and others. And of course, the Children’s Funfair is on site again with inflatables, games and fun.